The aggressive adoption of artificial intelligence (AI) by businesses in Asia continues to grow. Just last year, Frost & Sullivan predicted that the continent will soon overtake U.S. in the use of AI in the workplace. In 2016, Asia posted total AI investments close to the $200 billion mark. 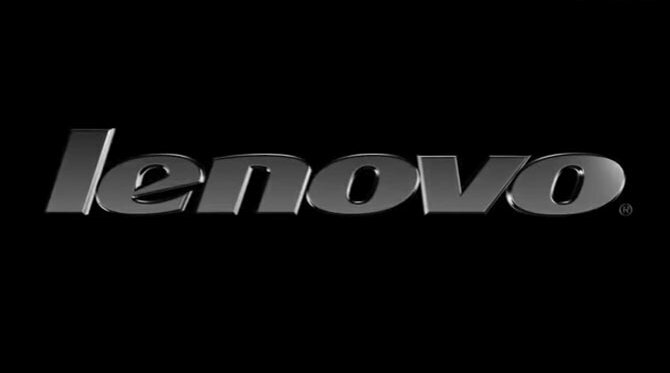 Paving the way for this continued acceleration is Lenovo, the leading global technology brand. Earlier this year, Lenovo announced that it would invest $1.2 billion in AI, big data and IoT research and development over the next four years, reinforcing the company’s commitment to AI as a critical enabler for future prosperity and growth. “AI is fast becoming an affordable and indispensable tool to solve business challenges and identify market opportunities. AI provides a company more freedom for business development and innovation as it provides content, services, and experiences in a more immersive and innovative way,” said Michael Ngan, General Manager, Lenovo Philippines. Recent developments have made AI — the process of training a machine to learn in a way which resembles a human brain — more flexible and easier to use. A case in point is the prevalence of applications and smart assistants that can perform AI-based tasks based on user commands. During the 3rd Lenovo Tech World Summit held recently, the company announced product concepts of smart devices, some of which include CAVA (Context Aware Virtual Assistant), a digital assistant that uses deep learning-based face recognition systems and natural language understanding technologies, and the Xiaole platform that is designed to help businesses create personalized customer interactions for the purpose of nurturing relationships. Citing a research study by Accenture which reveals that AI can boost labor productivity by up to 40 percent, Lenovo affirms that AI’s ability to fundamentally change the way how work is being done in every facet of the company, not just in IT, as the main reason for AI’s surging popularity among businesses in Asia. With data being the currency in today’s digital age, companies can utilize AI to gather crucial customer insight for a better “humanized” customer experience. AI is enabling companies to more effectively engage their employees with a greater social presence and provide immediate responses to customer queries, all in a personalized format. AI-based chatbots are now being used to handle initial contact with customers, taking care of simple tasks and allowing human operators to handle the more complex interactions. AI is not a trend that is expected to fade any time soon. The AI market is expected to top $16.06 billion by 2022, and it’s high time for companies to adapt. “An ‘intelligent workplace’ can make even the most complex of tasks easier for everyone, regardless of the industry. With AI, a company can revolutionize productivity, which in turn can lead to a better overall experience for customers and therefore having a huge advantage against competitors,” said Ngan.